I know what you're thinking, Nivea is just for Grannies isn't it? Well, you just ask yourself why it has been so popular for over 100 years. 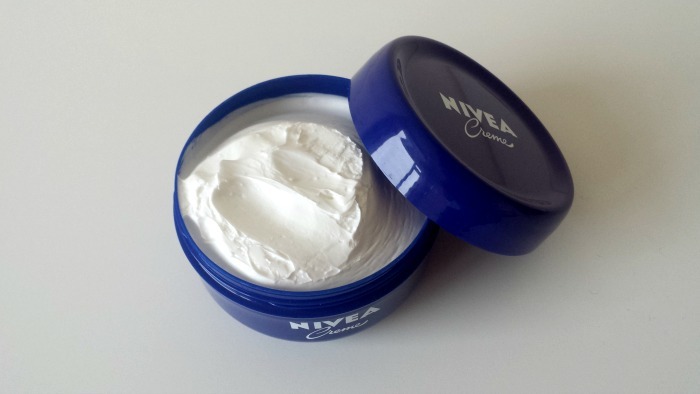 Why do Nivea still sell 4 pots PER MINUTE worldwide? I think many people don't even consider it these days because of it's 'old' connotations and the fact that it is so cheap! 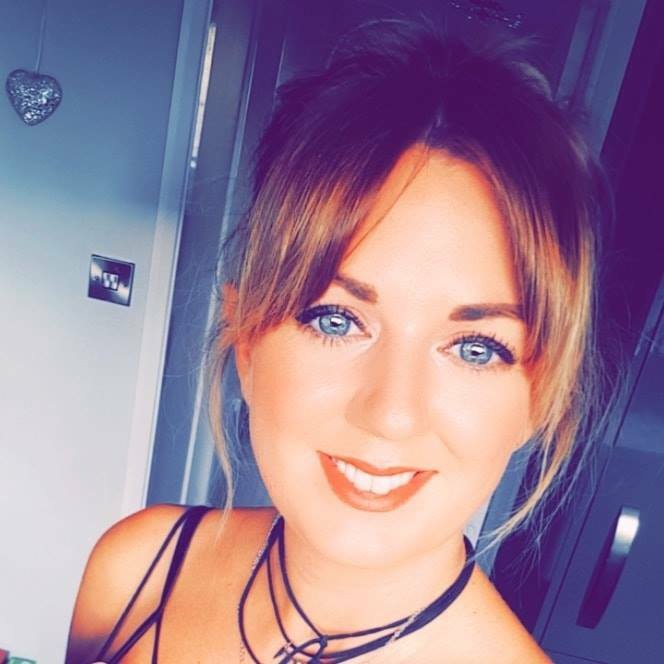 I started using Nivea Creme as a facial moisturiser when I first started to 'properly' look after my skin as a teenager, as that's what my Mam used. As time went by, I began trying different moisturisers, which meant poor old Nivea took a back seat and I ended up forgetting about it. This was until recently when I read an article about how Nivea actually contains 30 of the same ingredients as the world famous (ridiculously overpriced) Creme De La Mer, which retails at £105 for just 30ml. Crazy! Having read that many celebrities swear by this as a must-have moisturiser, I knew I needed it back in my life. 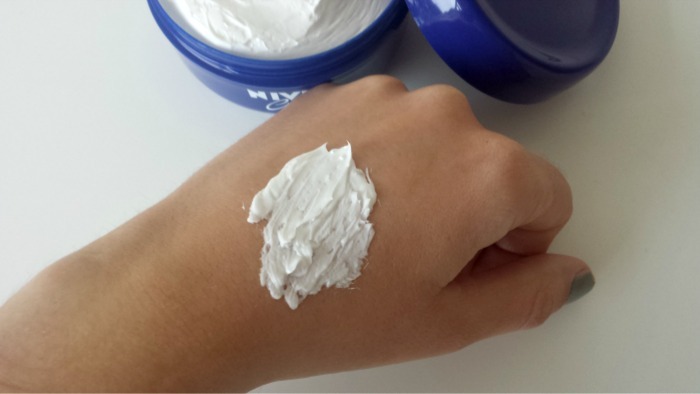 (I do actually turn to Nivea Soft quite often as a day cream when I don't know what else to buy, so I thought the thicker 'original' Nivea would be perfect to use as a night cream). Aqua, Paraffinum Liquidum, Cera Microcristallina, Glycerin, Lanolin Alcohol (Eucerit®), Paraffin, Panthenol, Decyl Oleate, Octyldodecanol, Aluminum Stearates, Citric Acid, Magnesium Sulfate, Magnesium Stearate, Parfum, Limonene, Geraniol, Hydroxycitronellal, Linalool, Citronellol, Benzyl Benzoate, Cinnamyl Alcohol. 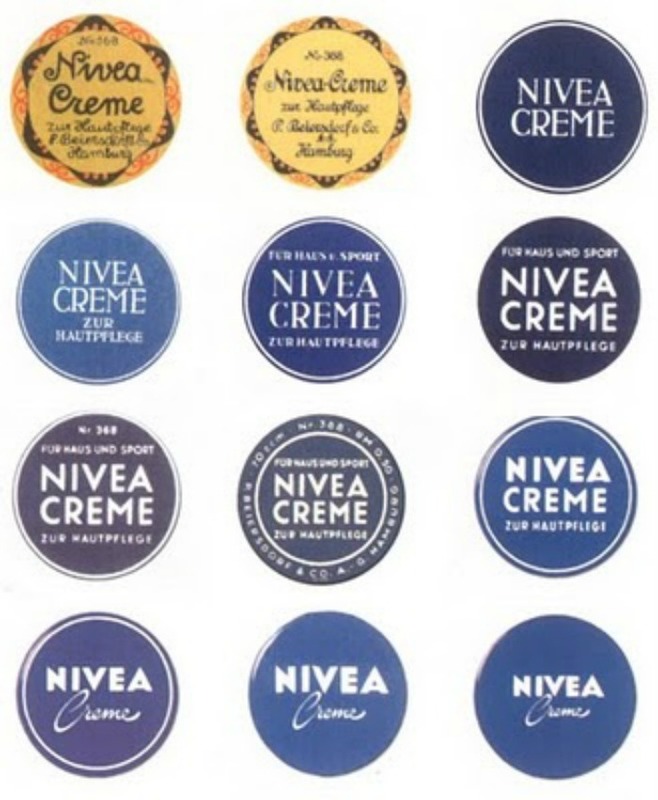 Nivea began selling their unmistakable, trademark blue pots of creme in 1911 and it was marketed as a multi-purpose product to moisturise, soothe, care and repair the face and body for all skin types. 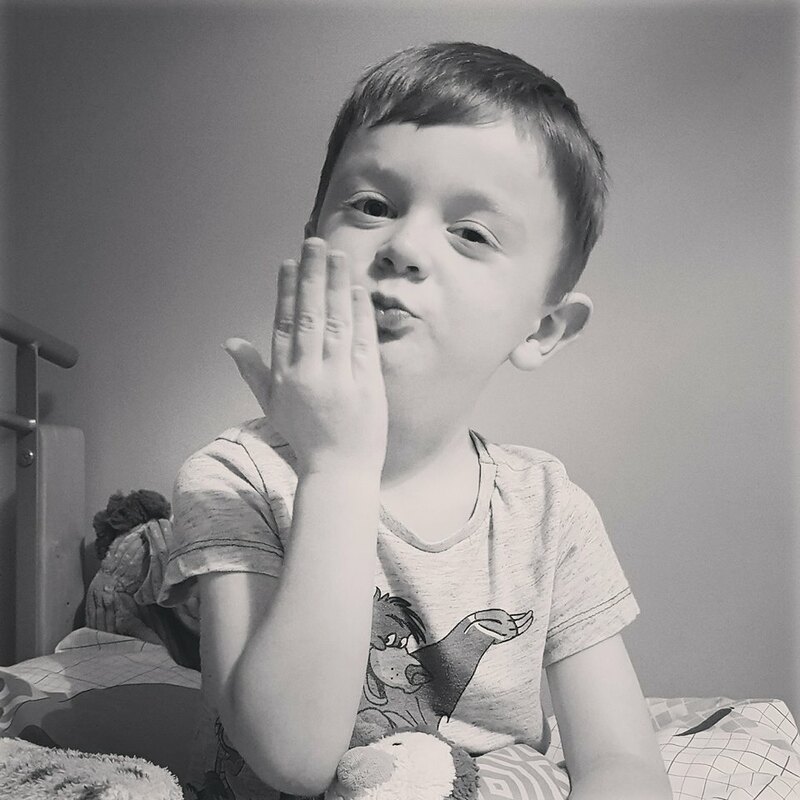 This cream has so many uses including treating chapped lips, nappy rash, chillblains and can even be used as a shaving cream. 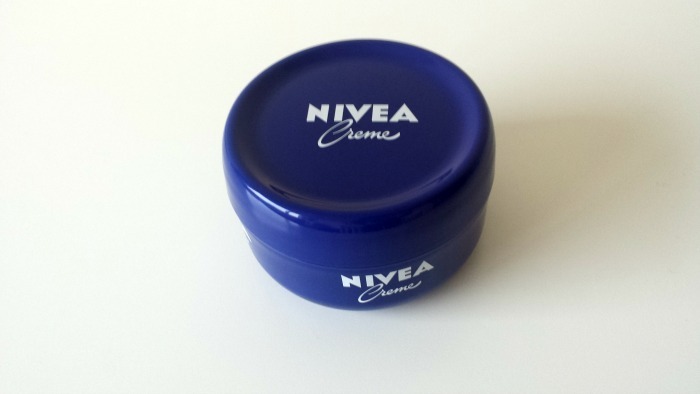 This preservative-free cream with it's signature 'Nivea' fragrance is ultra rich and I can understand that many people (especially those with oilier skin) will find it far too thick for the face. My skin is quite dry/sensitive so I can get away it. Since I repurchased this 200ml pot last week, I've been using it as a night cream and have really noticed a massive difference in the suppleness (is that even a word?) of my skin. I'll admit, it is a bit of a nightmare to apply as it is just so thick, but once it warms up a bit it it's much easier to work into the skin. My face does feel quite greasy to the touch and I do look like one big shiny mess for around the first hour, which is why I choose to use it as a night cream. I know that a lot of people will hate using this as a facial moisturiser, but I just absolutely love how thick and luxurious it feels. Even though it's thick, I don't find it clogging in the slightest and haven't experiences any breakouts from using this on a daily basis. Despite it's unbelievably thick texture and workability, I absolutely LOVE this cream! I'm so glad I've been reunited with this old faithful product, and think it will continue to be my night cream for the foreseeable future. Nivea comes in a few different sizes and can be purchased near enough everywhere that sells skincare for around £3.50 for 200ml, but Wilko are currently selling it for £2. BARGAIN!! 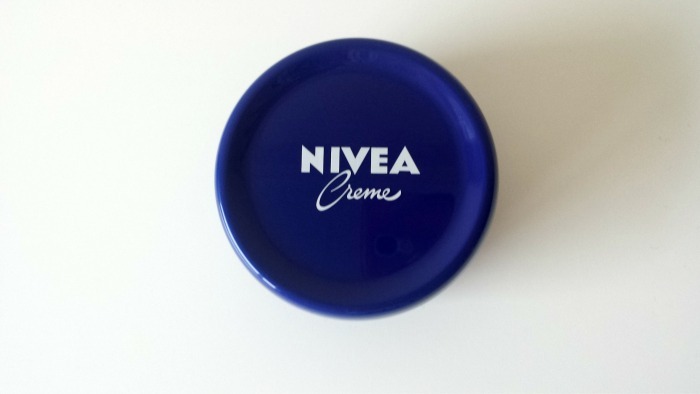 What do you think of Nivea Creme?